OMG Miss Ruthie...WOW What a Gorgeous Tag!! I am loving your Pink Polka dot Flamingo gosh this makes for a Precious look and am lovin' too the paper you chose for your tag...so cute and totally loving the color and the fact you kept it going with your oval frame everything came together to create one Glamerous and Chic Girly Girly Tag!! 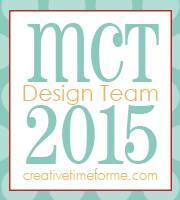 You so did a Super Incredible Creative job!! YOU so ROCK!! Wonderful tag. Love the polka dot flamingo. Wow~ Such a sweet tag!! Love that flamingo and phrase! Beautiful tag!!! Your flamingo is adorable!!! This is just perfect! 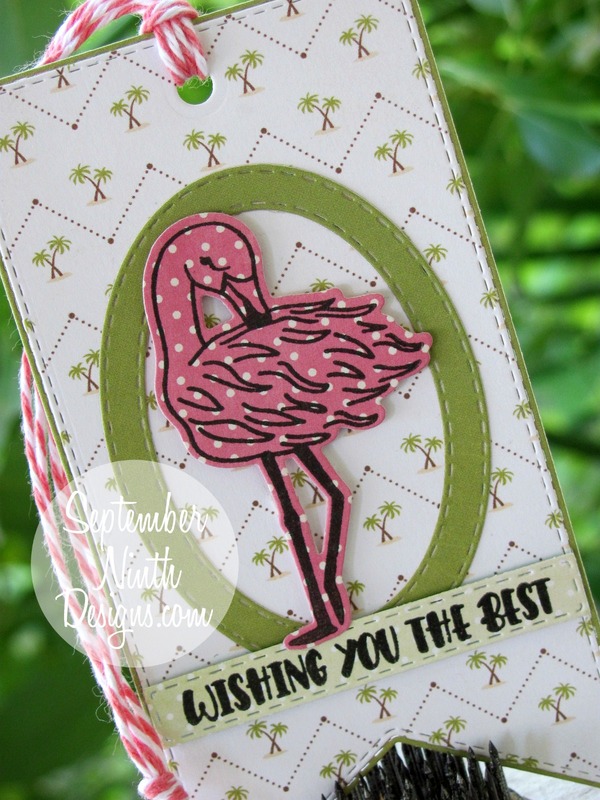 Love the polka dot flamingo as well as the cute palm tree paper you used. Your tag is beautiful...great design and papers. 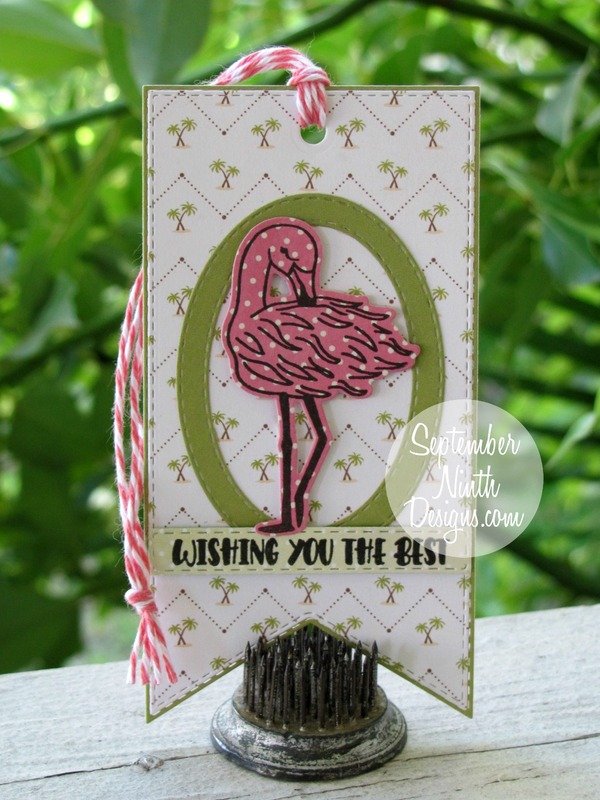 Love your paper choices for this adorable tag! The dotted flamingo is awesome! Super cute! Love the Strip sentiment Dies set too!